No winter brunch is complete without some warming cocktails. Here, five drinks to help you beat the winter blues. Bartender Suzanne Bozarth puts a French spin on hot toddies with apple brandy, such as Calvados. Aged rum and raw sugar underscore the rich flavor of dark Sumatra coffee. Bartender Jon Santer draws on his childhood in Medford, Massachusetts—which once produced much of the rum in the United States—for this New England-inspired hot toddy. 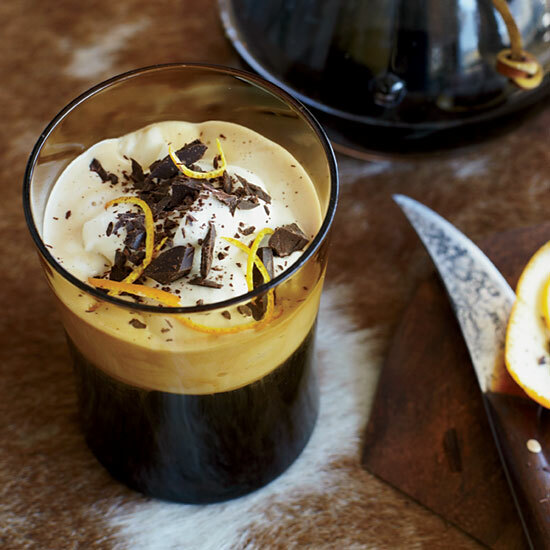 This double rum coffee is flavored with cinnamon and orange zest. Tabasco and fresh chile give this Bloody Mary a fiery kick.